The first round of the Radical Cup was held at the world famous Barber Motorsport Park in Alabama. The Team Stradale drivers Jeff Green and Eric Wagner made their debut at the event while leaving their mark and becoming well known in the drivers circle. 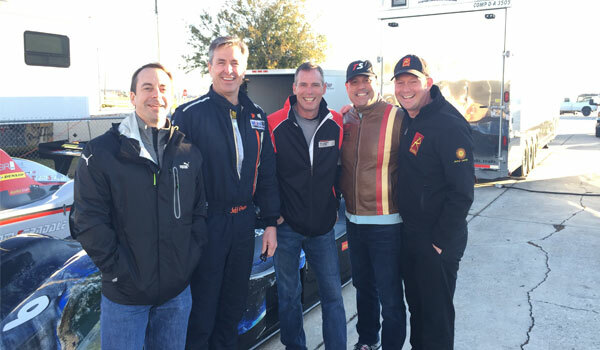 On Jan 24th Louis Cordero, Jeff Green, Eric Wagner and Tony Weir competed with Team Stradale at the Winterfest Radical Cup Race. The team ran there 1340cc Radicals against 25 plus other competitors.